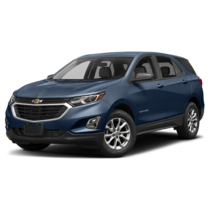 Lease examples are figured on LT trim using GM Employee Discount, GM or Chevrolet Lease Loyalty, and all applicable incentives. Lease terms may vary and are figured at 36 months, 10,000 miles per year. $0.00 money down. First payment, taxes, and state fees due at signing. GMEPP restrictions apply. 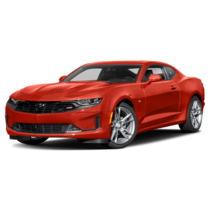 Prices may not be compatible with other dealership offers. Please contact dealer for complete details. Payments valid until 2019/05/02. 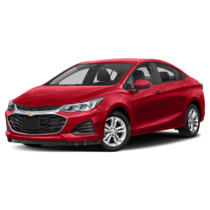 Lease examples are figured on LT trim using GM Employee Discount, GM or Chevrolet Lease Loyalty, and all applicable incentives. Lease terms may vary and are figured at 39 months, 10,000 miles miles per year. $0.00 money down. First payment, taxes, and state fees due at signing. GMEPP restrictions apply. 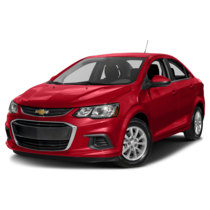 Prices may not be compatible with other dealership offers. Please contact dealer for complete details. Payments valid until 2019/05/02. 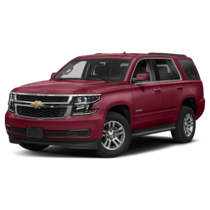 Lease examples are figured on LS trim using GM Employee Discount, GM or Chevrolet Lease Loyalty, and all applicable incentives. Lease terms may vary and are figured at 39 months, 10,000 miles per year. $0.00 money down. First payment, taxes, and state fees due at signing. GMEPP restrictions apply. 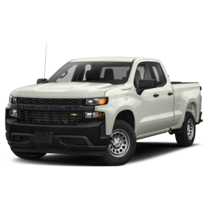 Prices may not be compatible with other dealership offers. Please contact dealer for complete details. Payments valid until 2019/05/02. 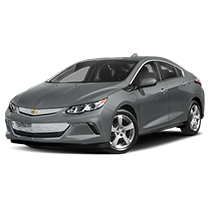 Lease examples are figured on FWD LS trim using GM Employee Discount, GM or Chevrolet Lease Loyalty, and all applicable incentives. Lease terms may vary and are figured at 36 months, 10,000 miles per year. $0.00 money down. First payment, taxes, and state fees due at signing. GMEPP restrictions apply. 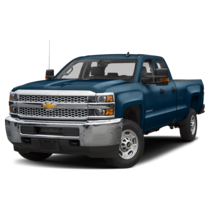 Prices may not be compatible with other dealership offers. Please contact dealer for complete details. Payments valid until 2019/05/02. 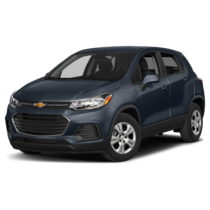 Lease examples are figured on LT FWD trim using GM Employee Discount, GM or Chevrolet Lease Loyalty, and all applicable incentives. Lease terms may vary and are figured at 36 months, 10,000 miles per year. $0.00 money down. First payment, taxes, and state fees due at signing. GMEPP restrictions apply. 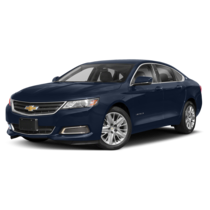 Prices may not be compatible with other dealership offers. Please contact dealer for complete details. Payments valid until 2019/05/02. 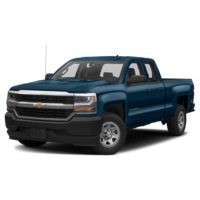 Lease examples are figured on a Crew Cab WT trim using GM Employee Discount, GM or Chevrolet Lease Loyalty, and all applicable incentives. Lease terms may vary and are figured at 36 months, 10,000 miles per year. $0.00 money down. First payment, taxes, and state fees due at signing. GMEPP restrictions apply. 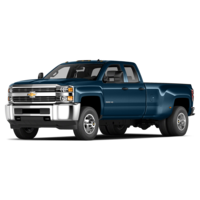 Prices may not be compatible with other dealership offers. Please contact dealer for complete details. Payments valid until 2019/05/02. 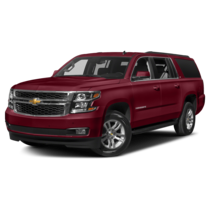 Lease examples are figured on Custom trim using GM Employee Discount, GM or Chevrolet Lease Loyalty, and all applicable incentives. 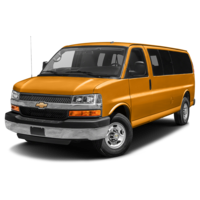 Lease terms may vary and are figured at 48 months months, 10,000 miles per year. $0.00 money down. First payment, taxes, and state fees due at signing. GMEPP restrictions apply. 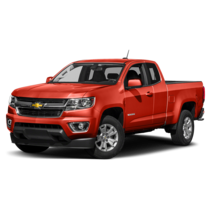 Prices may not be compatible with other dealership offers. Please contact dealer for complete details. Payments valid until 2019/05/02. 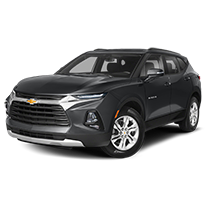 Regardless of what it is you’re looking for in a new car, you'll find a new Chevy that’s perfect for you at Graff Bay City. 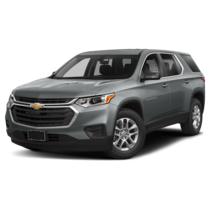 Explore our model overviews now to get to know the newest Chevrolet cars, SUVs, crossovers, and trucks, all packed with technology and convenient features to make driving more enjoyable. 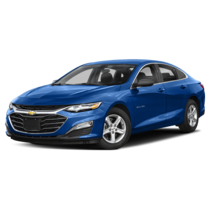 See them all right now and find out which new Chevrolet model is the right fit for you.